For their ability to impact and influence their peers and promote conservative ideas on campus, Whitworth University Young Americans for Freedom (WU YAF) has been named Chapter of the Month for December. Conservative thought is not commonly found on the campus of Whitworth University, so on December 4, when WU YAF brought in New York Times bestselling author and Emmy-nominated journalist Jason Mattera, nearly 300 students filled a lecture hall at Whitworth University to capacity for the YAF chapter’s inaugural speaker event. 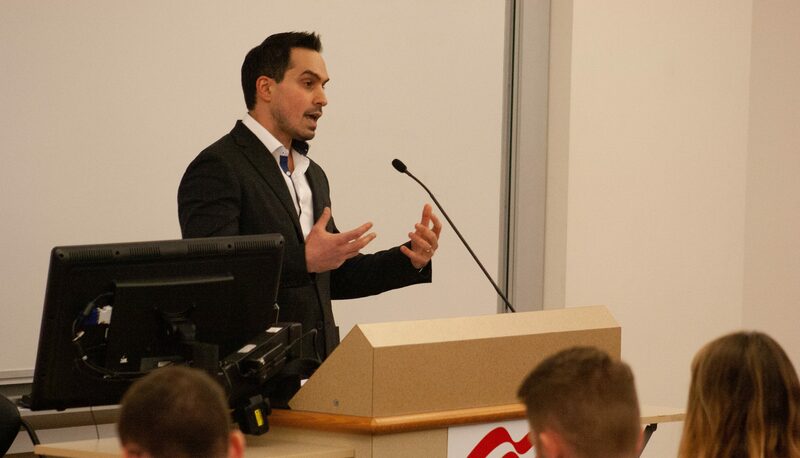 Whitworth University Young Americans for Freedom successfully ignited the Conservative Movement on their campus—exposing their peers to ideas that they otherwise would never hear—and motivated others to get involved and join WU YAF. For this reason, we congratulate WU YAF on being selected as the December Chapter of the Month.